First I will say that I normally create Nascar decal artwork. Any of my decals can be seen at the link below. I wanted to try my hand at something different and decided to give Danica's Prelude ride a shot. Below is just a work in progress preview. I will show the finished product when it is completed. 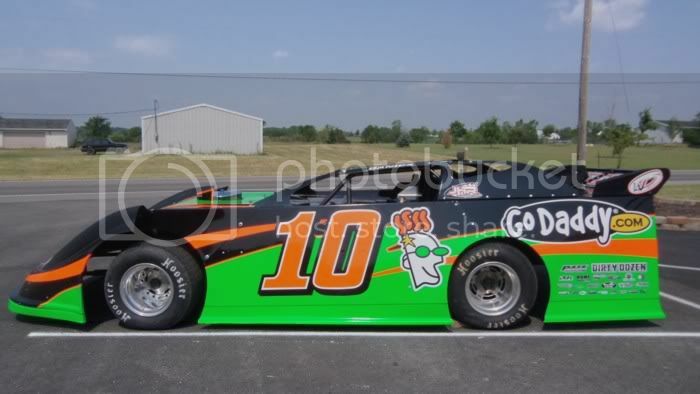 Will be keeping an eye on this decal, just might be my first late model build.